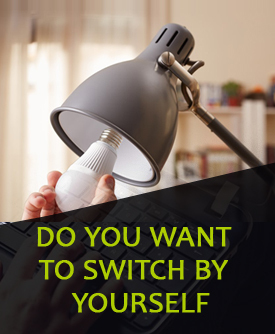 Ready to switch your energyproviders but have a few questions? Need assistance in selecting a provider? Want to know more about us? We are here for you to Get Cheapest Gas and Electricity. To reach us, simply fill up the Enquiry Form and submit it. We will get back to you at the earliest.